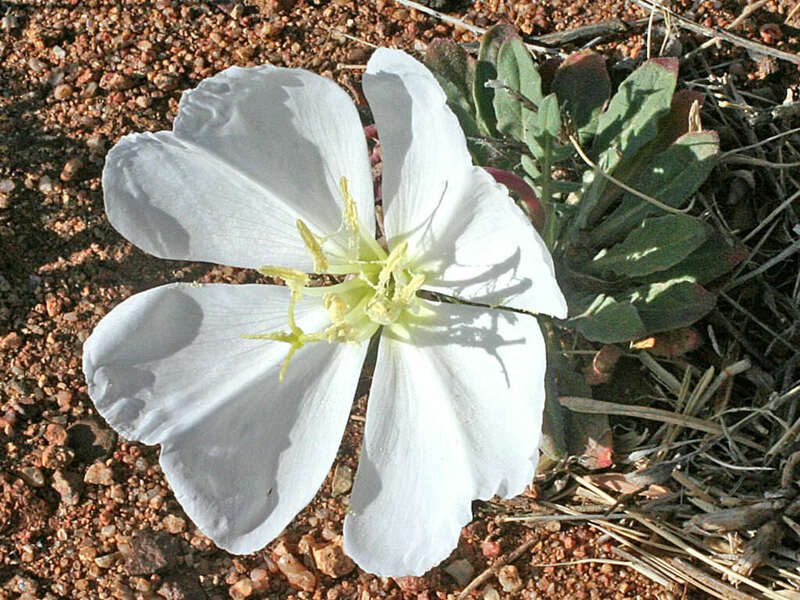 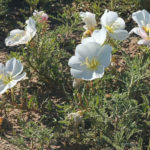 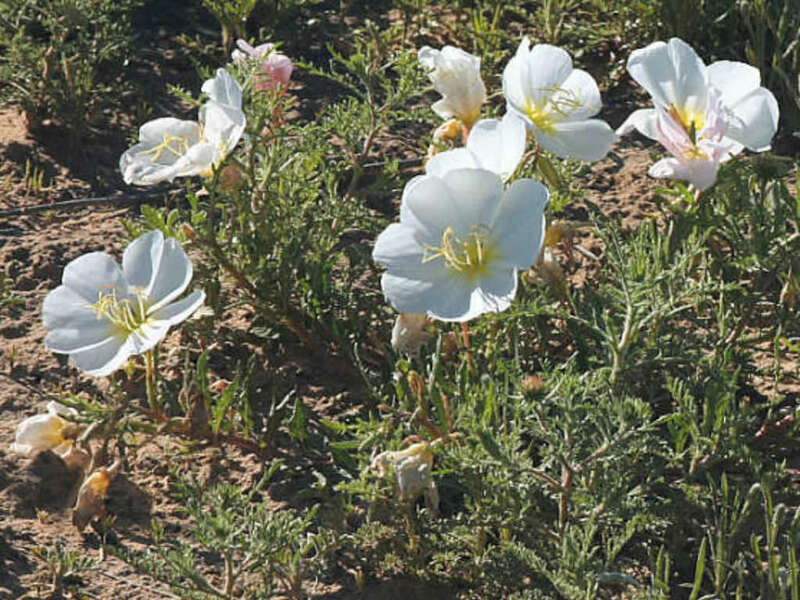 Oenothera albicaulis is an annual plant with erect stem up to 1.5 feet (45 cm) tall. 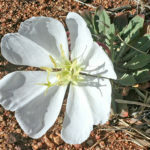 Basal leaves are up to 2 inches (5 cm) long and can be either entire and oblanceolate or pinnatifid even on the same plant. 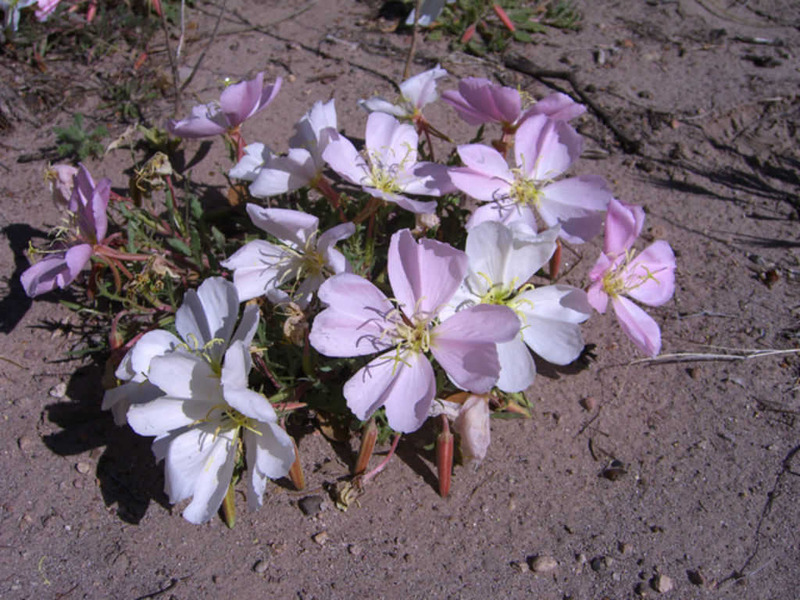 The flowers are with 4 petals, white, becoming pink with age. 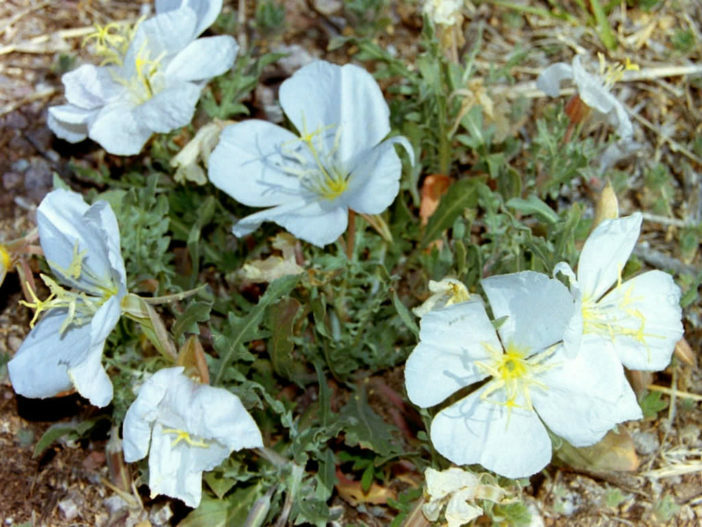 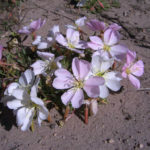 Oenothera albicaulis is native to North America (United States and Mexico).